You may be wondering how a booming Lenexa-based startup company like Balance the Superfood Shot® came to be regular volunteers in the Cross-Lines Community Garden. Most days, their small staff of ten is busily selling a product they are passionate about: half your required daily fruits and vegetables in a two-ounce bottle. But in the summer, they focus on putting their values of giving back to work by weeding garden beds, watering plants, and planting and harvesting food for the community. 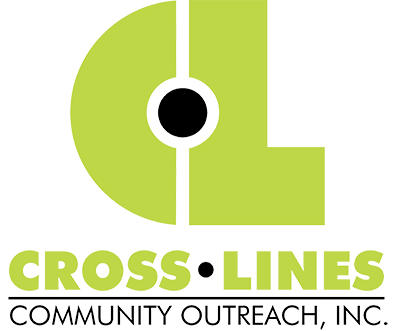 A majority of the produce grown in the Cross-Lines Community Garden is donated to the Food Pantry where clients can “shop” for their favorite summertime snack. Some of the produce is also used by the Community Kitchen for meals. 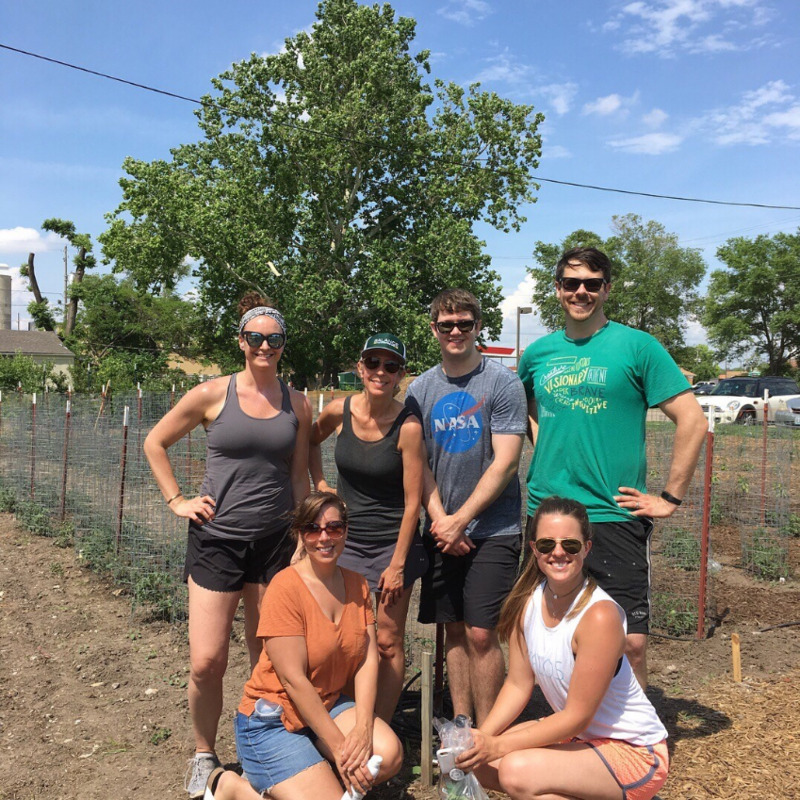 Twice a week, faithful volunteers, like Balance the Superfood Shot®, work in the Cross-Lines Community Garden, braving the Kansas heat to provide healthy food for those that need it most.